The Institute of Chartered Secretaries and Administrators of Nigeria (ICSAN), has said that corporate governance could only be achieved when the economy is strong. It stated this yesterday when members of the institute visited The Guardian, to also announce plans for this year’s conference and dinner, where speakers on economic matters have been selected to tackle the issue. On the need for improvement to address the nation’s economic woes, the institute argued that this could work effectively in the country when economic operations and businesses thrive. 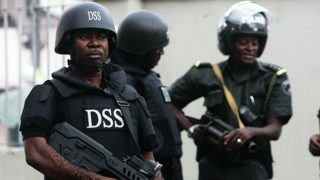 Its Vice President, Bode Ayeku, disclosed that the level of insecurity is on the rise in the country, because the state of the economy is in bad shape. Ayeku, who noted that the topic was apt, said: “We are looking at diversifying the economy in such a way that if anything happens to the oil sector, which may be beyond our control, we can still survive even in crisis. He added that if the economy were strong, the issue of insecurity would not occur in country. He disclosed that the yearly conference has made great impact on the institute, through curbing of infractions in organistaions, while more sectors of the economy have registered, partnered and been trained by the institute. 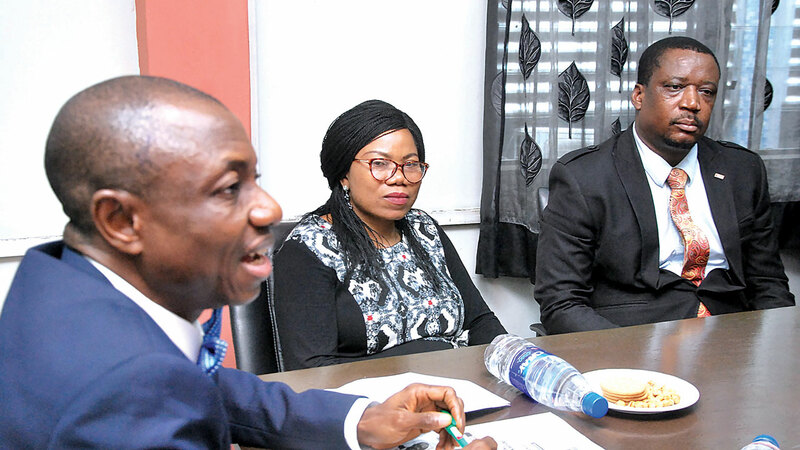 On the issue of the new code of corporate governance, which has generated lots of controversies, Ayeku clarified that there is no controversy with the current draft, stating that the approach is self-reporting which gives room for close monitoring by regulators.